I'm sure you always notice the doodles in the Google homepage whenever there's a holiday, current event like the World Cup or a historical event (anniversaries or lives of famous artists, pioneers and scientists) on a particular date even on your own birthday! 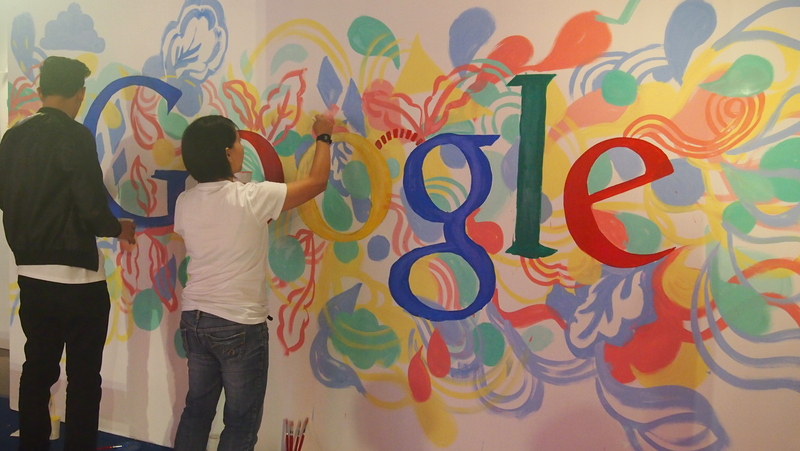 I always look forward to seeing Google Doodles on my homepage! And I am sure you do too! Just a couple of doodles for thr World Cup! Cute noh? 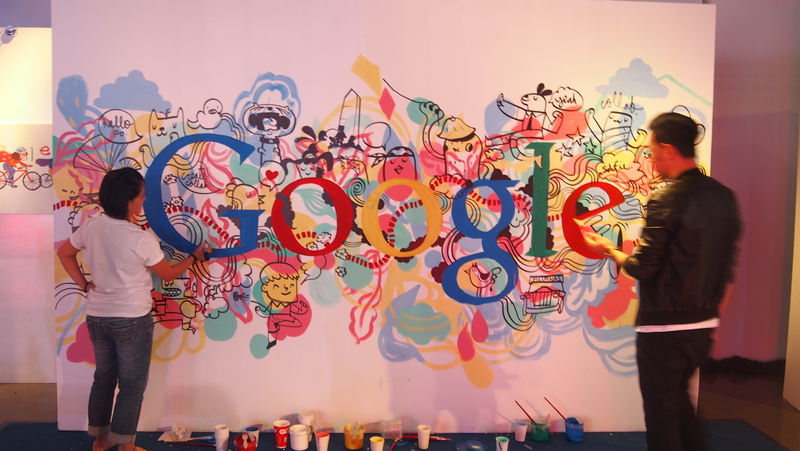 Google's first ever doodle was a stick figure drawing which signifies the Burning Man Festival which the Google founders Larry and Sergey attended. It was intended as a comical message as their "Out of Office" notification to Google users. And the rest is history. 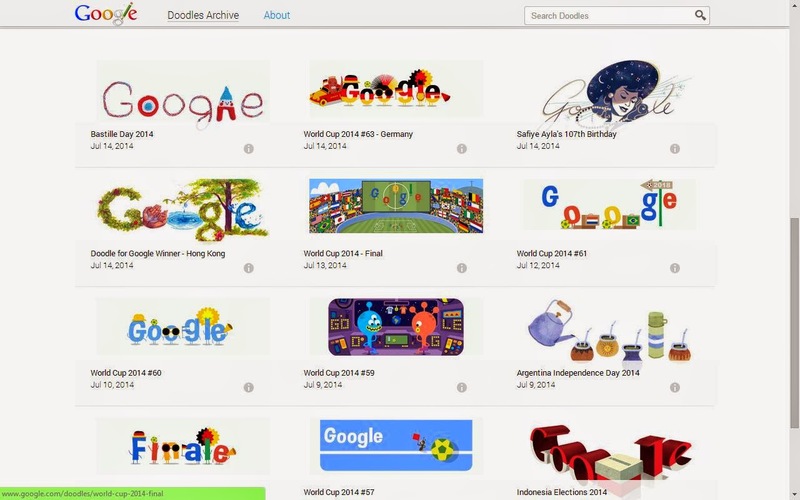 Since 1998, there have been more than 2000 doodles! For the Philippines, there have been 5 doodles for Independence Day. 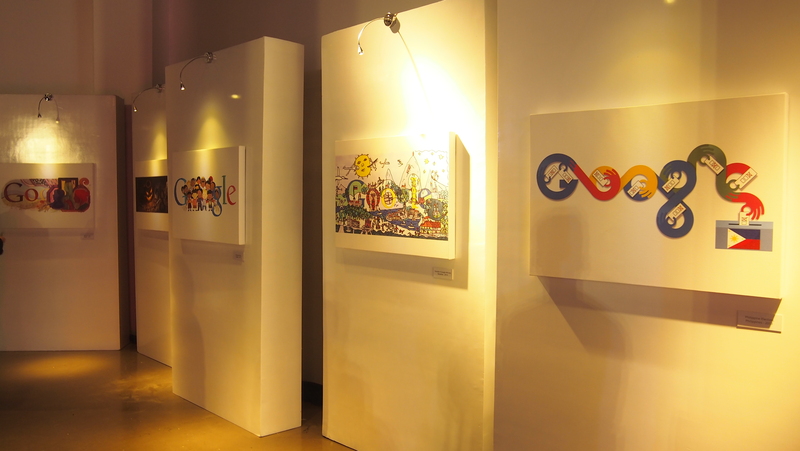 Here are some of Google' past doodles! I love how it evolved from being just plain and simple to something more artsy and fluid but still simple. You can take a look at their archive for past doodles! 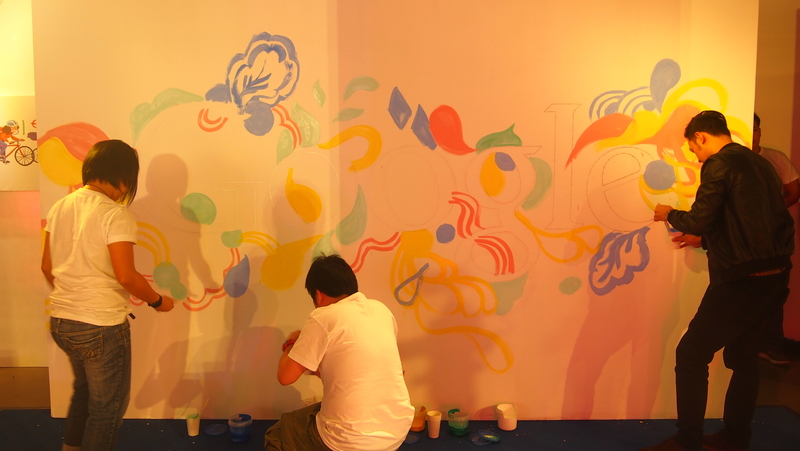 And a live doodling by Wee Will Doodle! Super talented group! 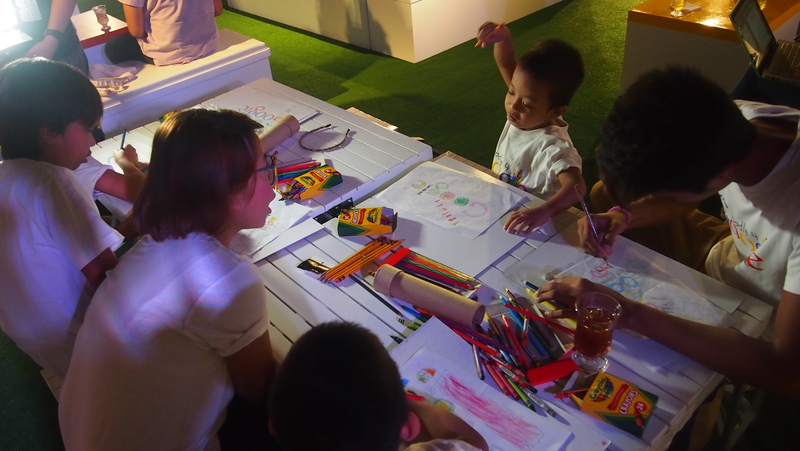 We have lots of blank walls at home, maybe they can doodle our home! 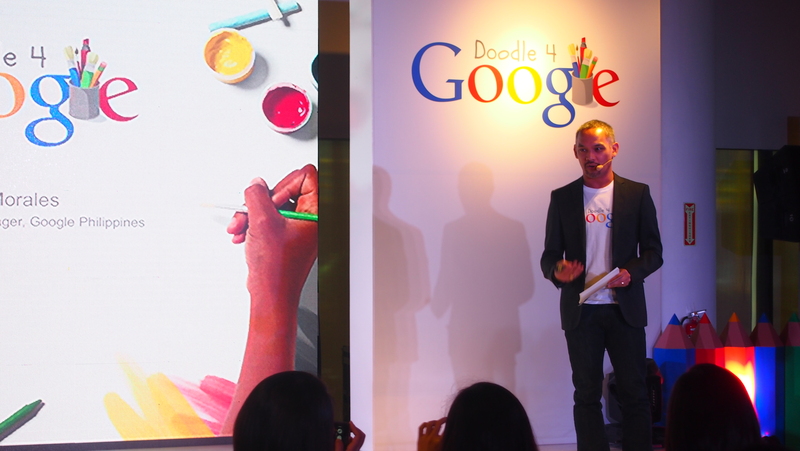 And for the first time, a Filipino will have the chance to create a doodle for Google Philippines' homepage! How awesome is that! 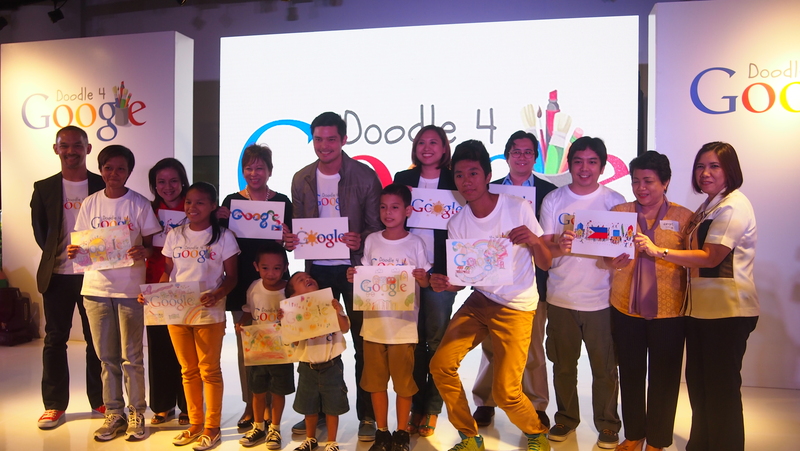 Google brings Doodle 4 Google competition to the Philippines with the theme "What can I do for the Philippines?" 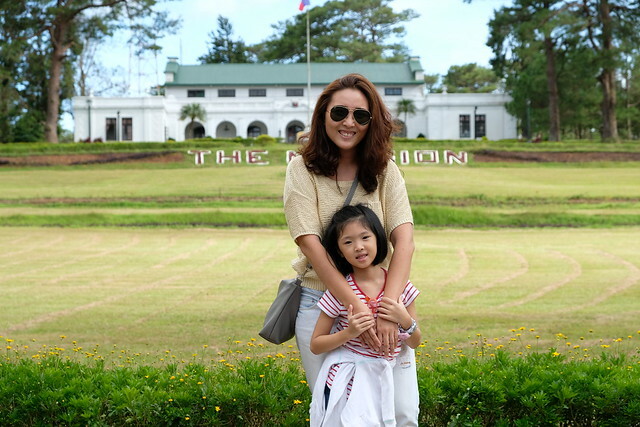 What can you do for the Philippines? 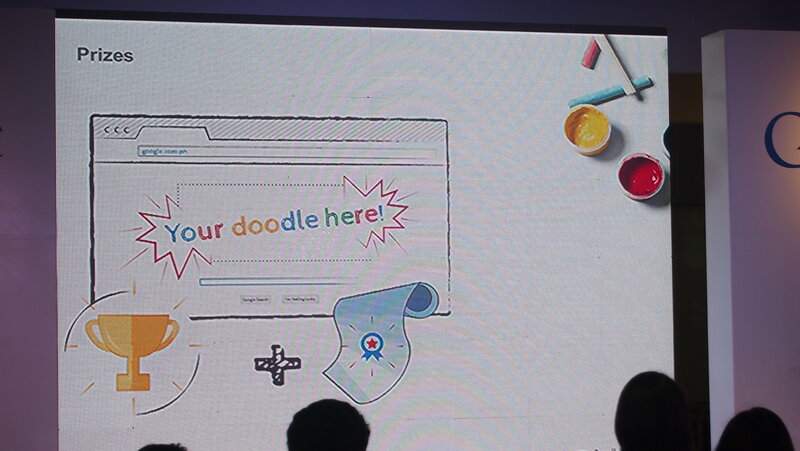 Ryan Morales, Country Marketing Manager for Google Philippines talked about how doodles have a way of telling us a story and how Google changed the way we look at doodles and I have to agree! 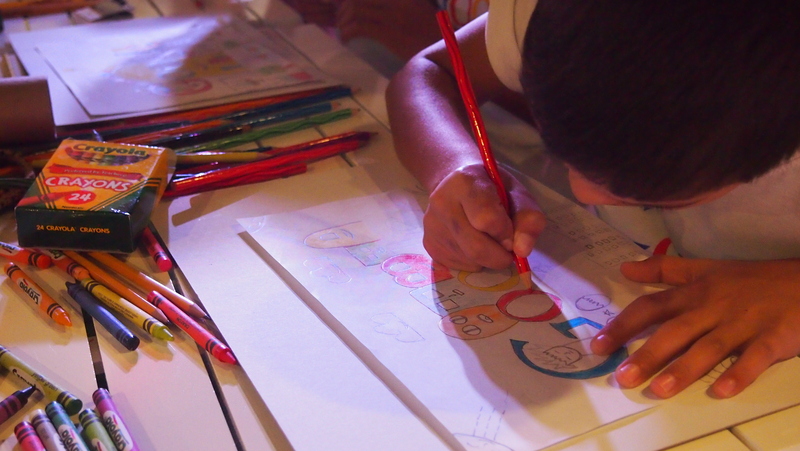 "We look forward to inspiring the nation with a doodle that will not only reflect the beautiful synergy between art and technology, but also speak of the beautiful spirit of selflessness and service of the Filipino people through the eyes of our children," Ryan Morales explains. 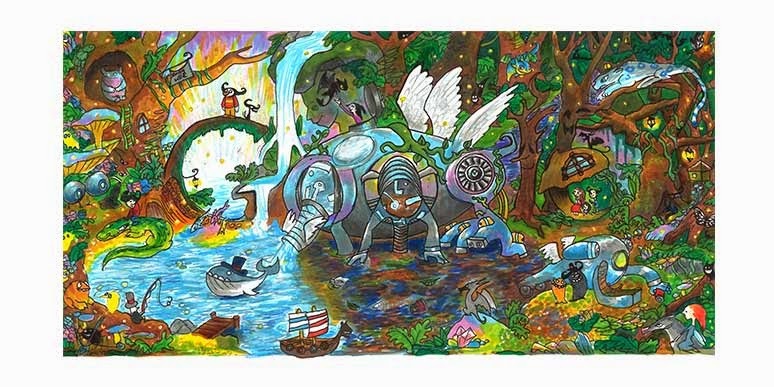 The Doodle 4 Google competition is open to students and learners aged 5 to 17, currently enrolled in public or private schools or enlisted in an alternative learning system under the Department of Education. There are 4 age groups: 1. Ages 5 - 8 2. Ages 9 - 11 3. Ages 12 - 14 4. Ages 15 - 17. Learners (or out of school youth) are chooldren who do not attend formal schools but offered alternative learning programs in the community learning centers under the Department of Education. 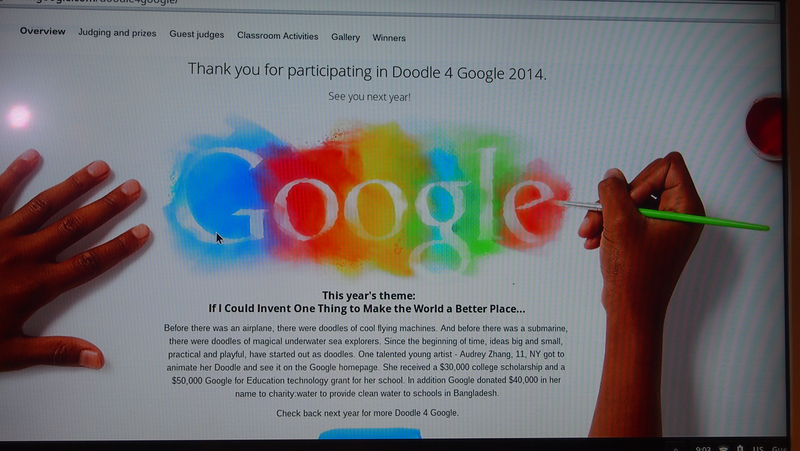 This is the first time that non-students will be able to join a Doodle 4 Google competition which I think is so great! 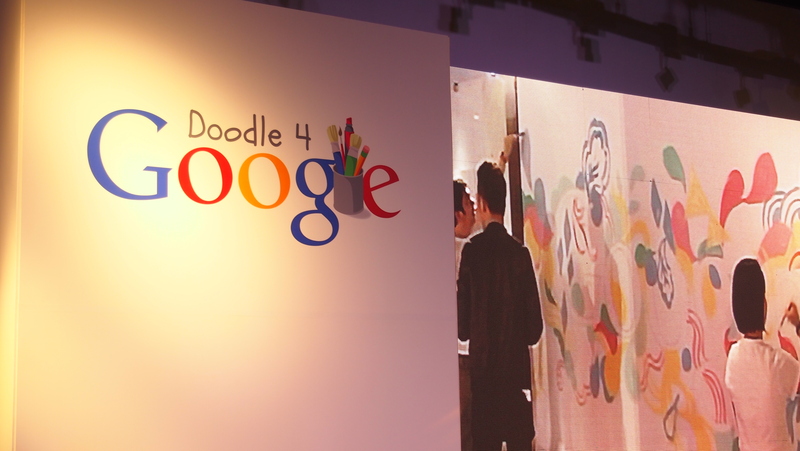 Here are a few of the Doodle 4 Google winners from other countries. 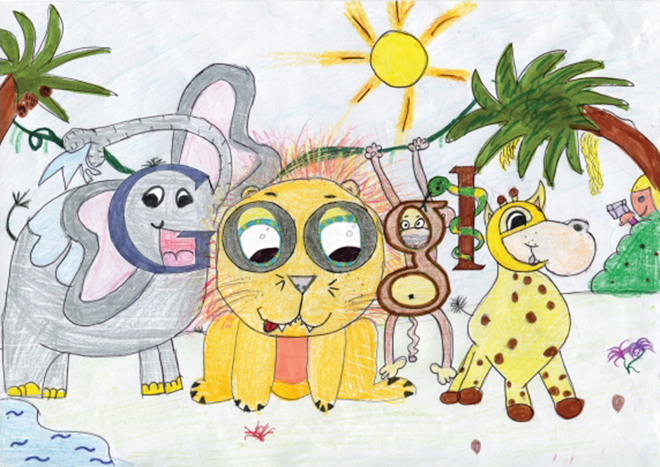 Got a daughter, son, nephew, niece who' loves to doodle? 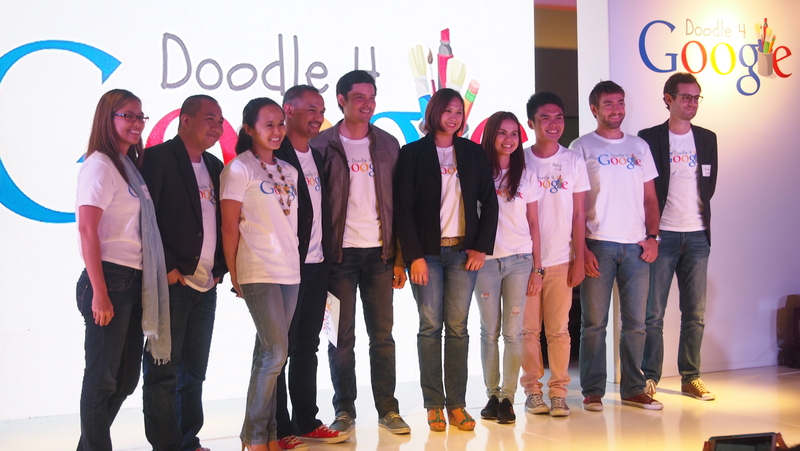 Here's their chance to have their doodle be featued on Google Philippines' homepage for 24 hours in Novemberm where millions of people will be able to see it! 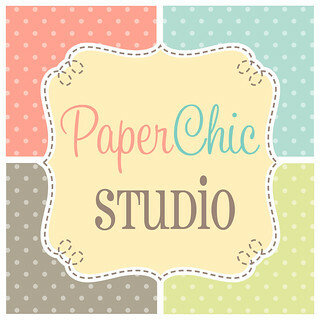 Submit your entries now! Last day of submitting entries will be on September 19, 2014. 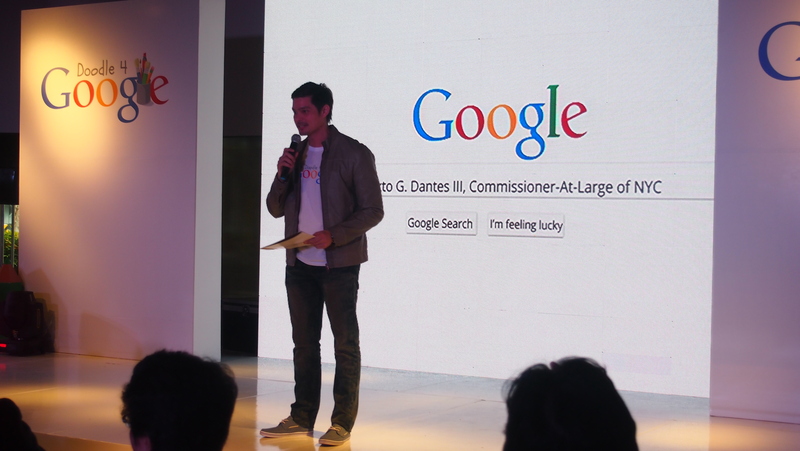 The overall winner will also receive a specially designed trophy for Google, a Php400,00 educational grant from BPI Foundation, an art kit from National Book Store and an Acer C720 Chromebook. 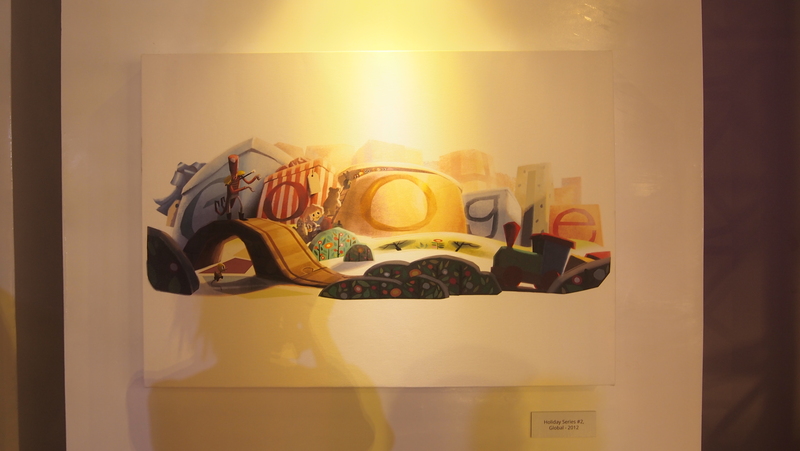 The winner will also receive a Php350,000 connectivity grant to the school or community learning center of the oberall winner, sponsored by PLDT-Smart Foundation. 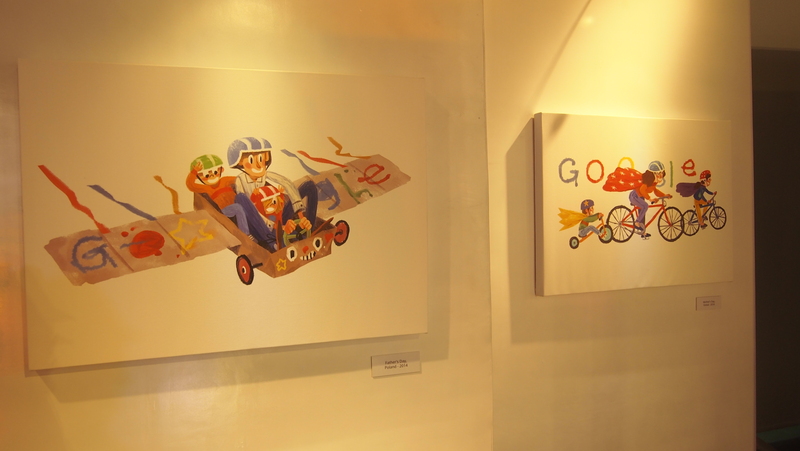 For more information, details about the competition, judges, and prizes, you may check http://www.google.com.ph/doodle4google/!